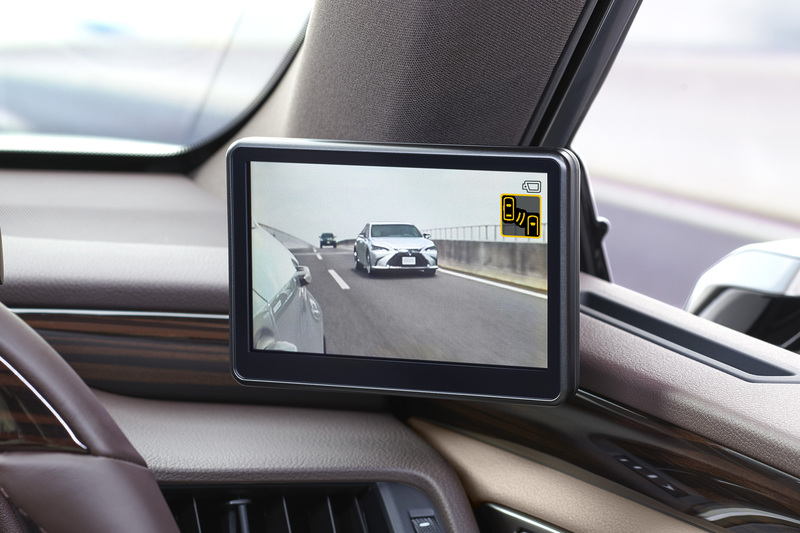 Is this the future of the outside rear view mirror? Most car manufacturers envision a future wherein the outer mirrors of cars will feature sleeker, slimmer designs through the use of cameras. Rather than a reflective glass that has remained almost unchanged for almost the entire existence of the automobile, camera-based mirrors can potentially solve many of the current outer mirror’s design issues such as obstructed forward visibility. 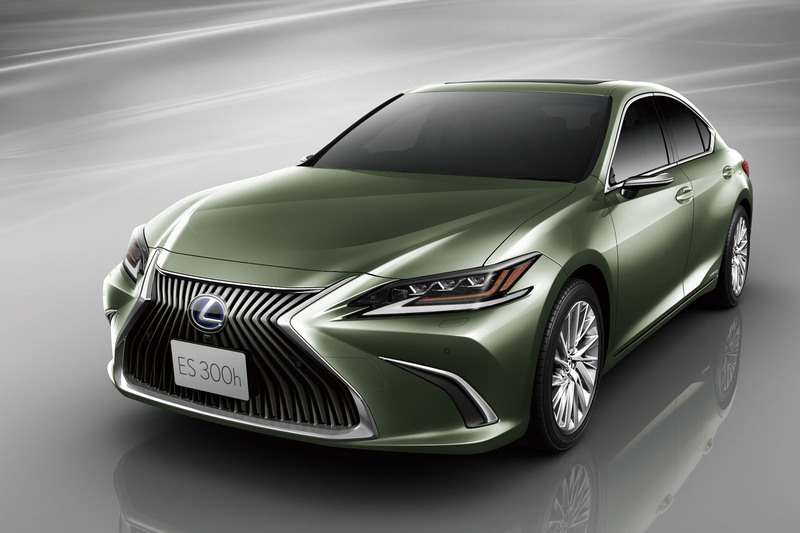 Lexus is taking the leap to digital mirrors by equipping them in the Japanese-market Lexus ES. While the Volkswagen XL1 is the first production car to feature digital mirrors, only 250 of the hyper-efficient diesel cars were made, which is far from being considered “mass produced”. The cameras in the Digital Outer Mirrors transmit the images onto 5-inch display monitors located inside the cabin at the base of the front pillars. One of its advantage is its ability to resist the accumulation of raindrops and snow, thanks to the shape of the Digital Outer Mirrors themselves. The system automatically enhances the corresponding area―left, right or behind―when the turn signals are activated, or when the transmission is put into reverse. This works through the system augmenting the view through the screens in order to give the driver a much better view of the direction of their intent. The Lexus ES with the Digital Outer Mirrors will go on sale in Japan starting in late October of this year.